Healthy snacking is an important part of weight loss. Moong Dal Idli is one amazing snacking option which offers a number of health benefits. Read here to know them all. Healthy snacking is an important part of weight loss. You might be making all kinds of efforts in an attempt to make your meals right, but an unhealthy snack ruins both your diet regime and your effort to lose weight. A healthy snack is one which provides you optimum nutrition in terms of protein, fat, fibre, carbs, etc. A snack which is rich in protein can make you feel full for longer, and also help you build muscle mass. 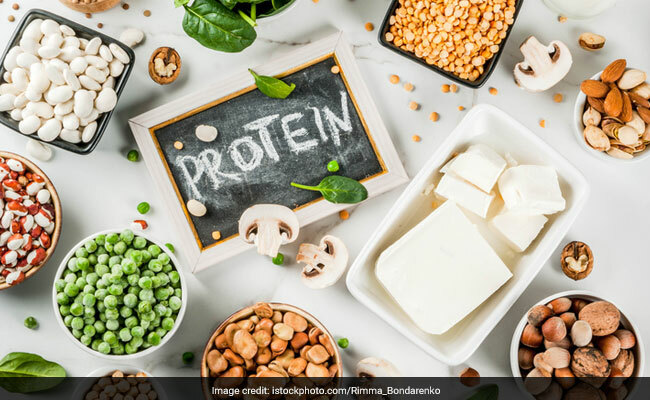 In this article, we talk about a "protein-packed power snack" suggested by Delhi-based nutritionist Pooja Malhotra, which will make for the perfect addition in your weight loss diet. A snack which is rich in protein can make you feel full for longer, and also help you build muscle mass. The protein-rich snack is Moong Dal Idli. In a post on Facebook, Pooja writes that hundreds of varieties of pulses grow in India and the most commonly consumed is the humble moong dal. It is rich in protein and is easily available in all parts of the country. The dal can be cooked quickly and is also easy to digest. It a nutrient dense dal which must be a part of your diet. And thanks to Pooja, you now have an idea to consume moong dal in the form of idli as well. 1. If you are looking for a good quality plant protein, then moong dal is the one for you. According to Pooja, moong dal has an impressive amino acid profile. 2. It is easy to add moong dal to your diet. 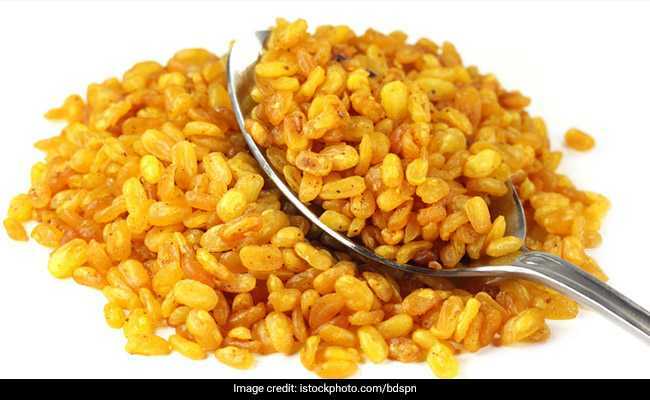 You can eat it as a dal or make a khichdi with it. It can also be prepared in the form of daliya or dal paranthas. Soaked moong dal can be ground for preparation of cheelas and idlis. You can also make sprouts for increasing its nutritive value. 3. Moong dal is a great source of both soluble and insoluble fibre. It contains folic acid, magnesium, copper, potassium and beneficial antioxidants. 4. Moong dal is also great for healing. 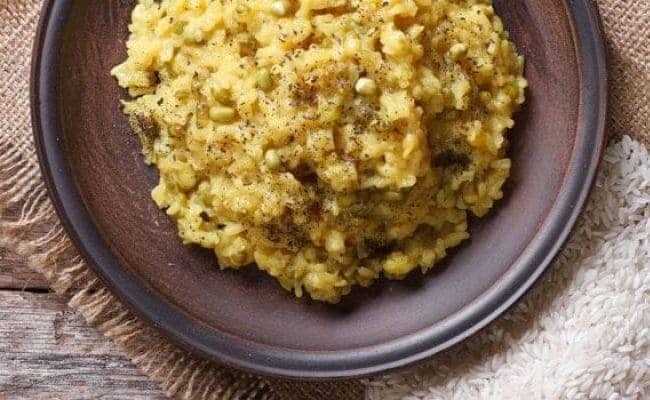 When suffering from indigestion, diarrhoea, acidity, or while recovering from surgeries, infections or fever, moong dal khichdi can be helpful. It makes for a quick, balanced and wholesome meal when unwell. Moong dal idl can be prepared by soaking moong dal for a few hours. You need to then grind it form a fine paste with a dropping consistency. You can add chopped onions, coriander leaves, mustard seeds, curry leaves, green chilli, salt and turmeric. You can tweak the ingredients according to your choice. Thereafter, add Eno to the batter and grease idli moulds. Eno should be added when water begins to boil in the steamer. Add the better into moulds and steam for around 10 minutes. 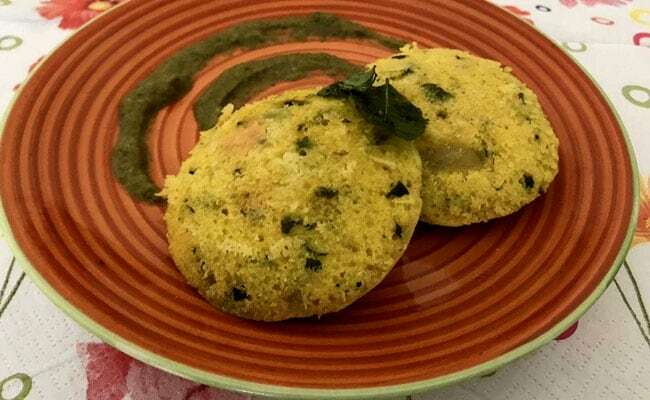 Moong dal idli can be consumed with mint chutney.